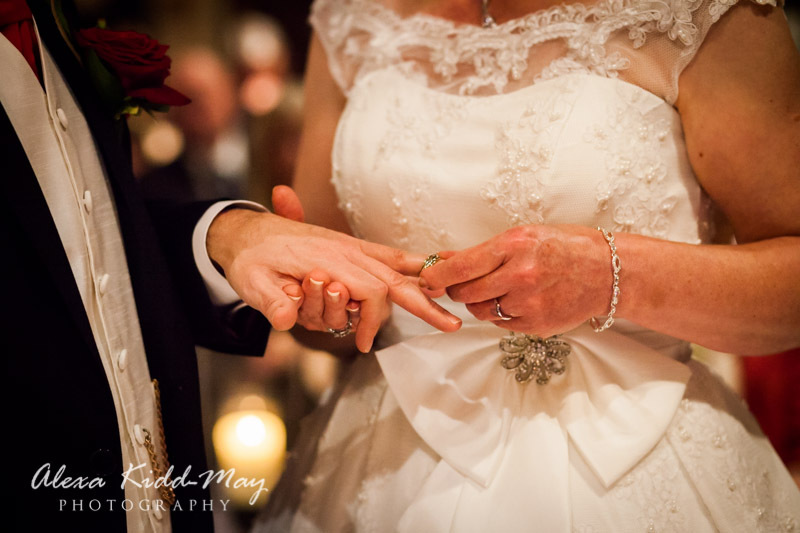 Posted January 31st, 2014 by alexa & filed under Weddings. 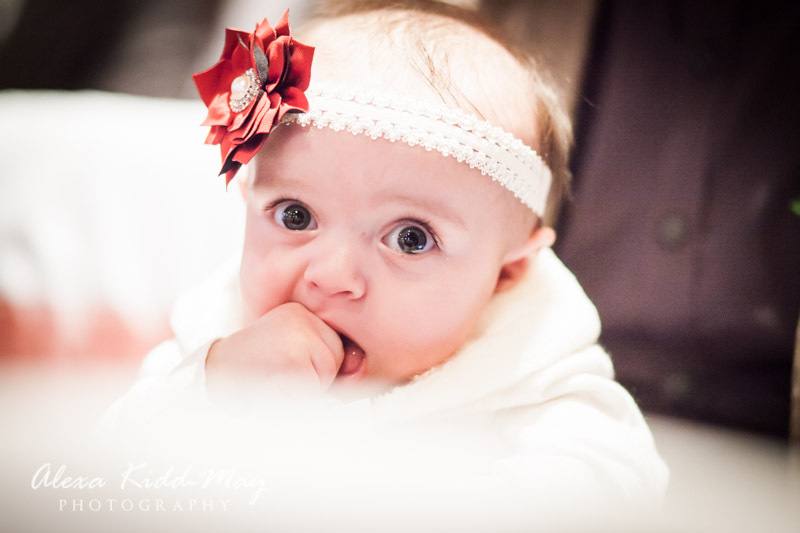 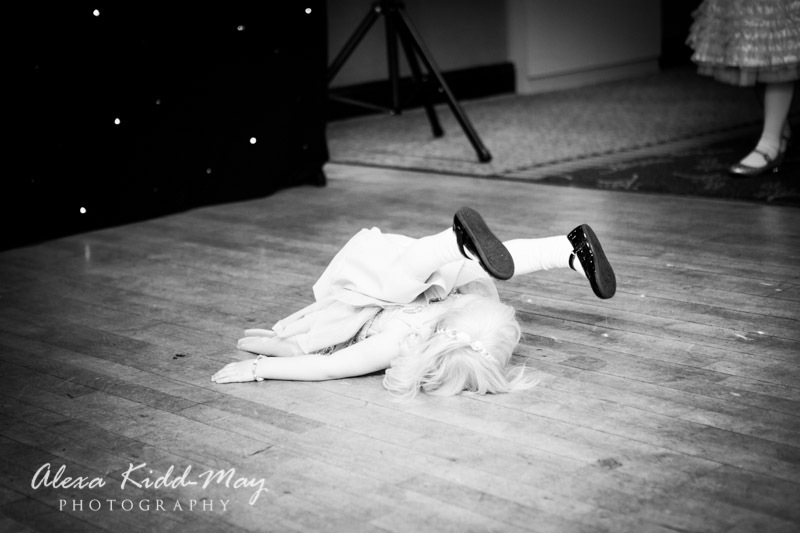 One of my favourite things about being a photographer is when I’m asked to capture other events within the same family. 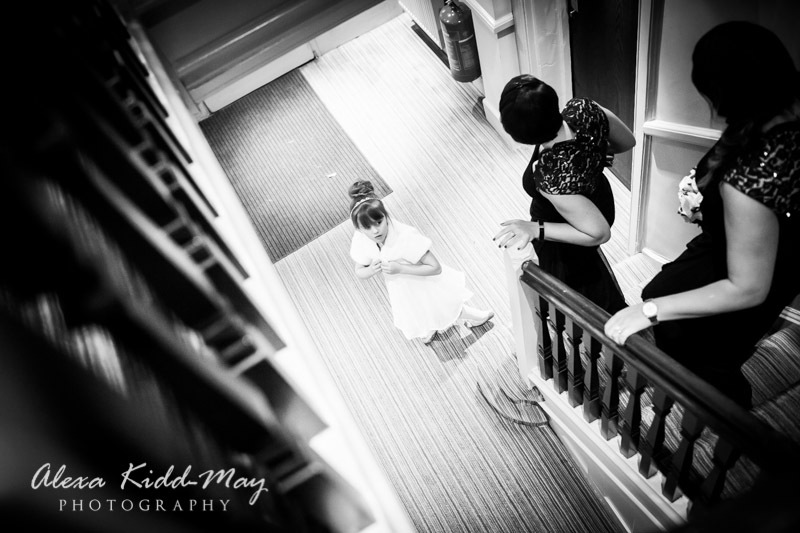 Danielle and Dave were married at the Talbot, Ripley in March of last year. 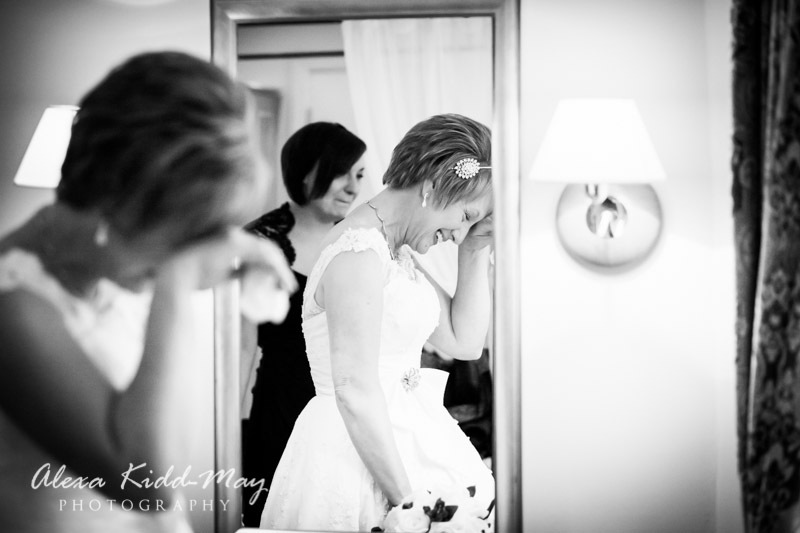 I really enjoyed photographing their wedding and getting to know the family. 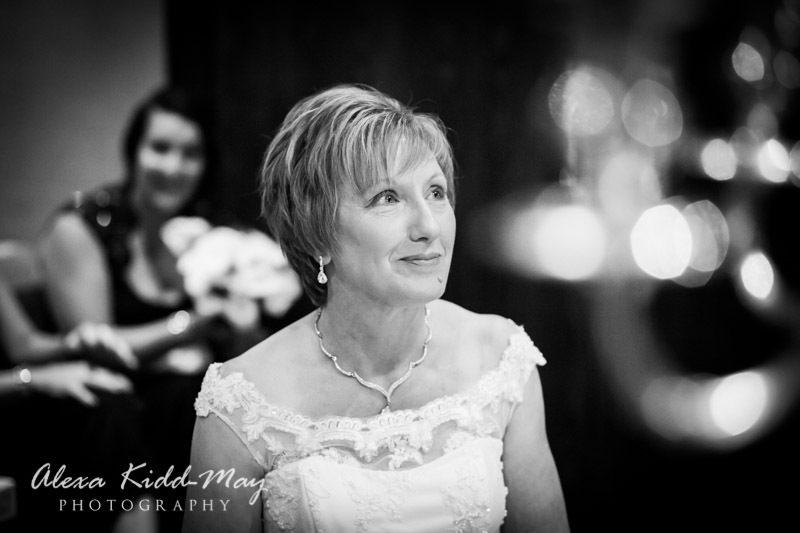 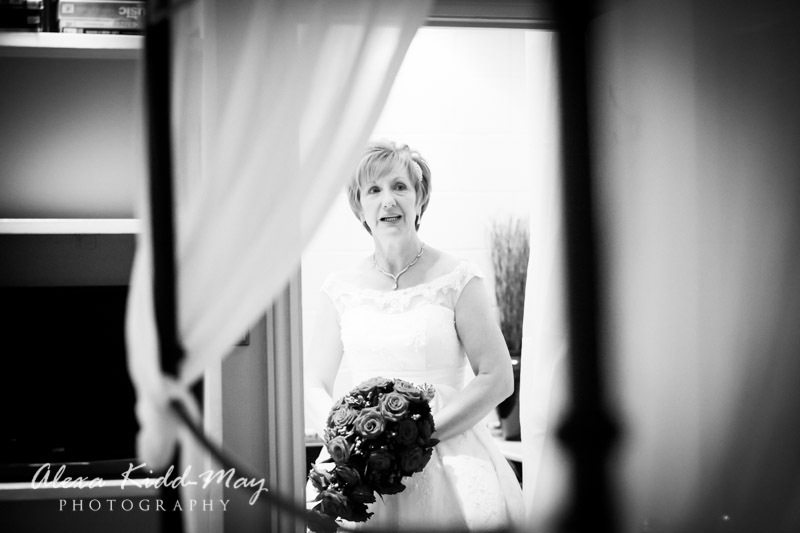 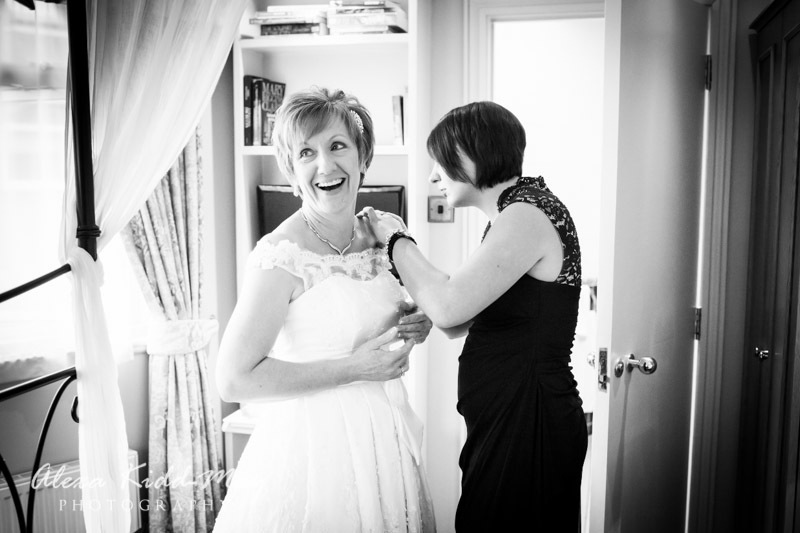 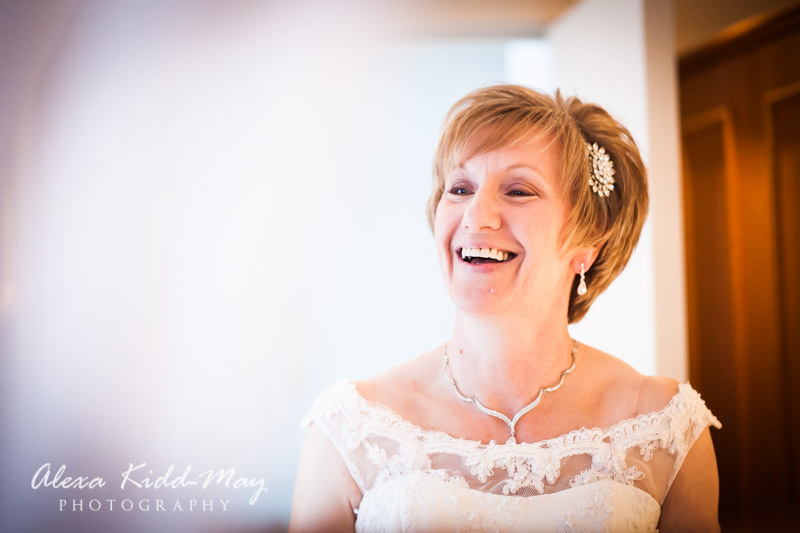 So I was absolutely delighted when Danielle’s mum, Catherine, asked me to photograph her wedding too. 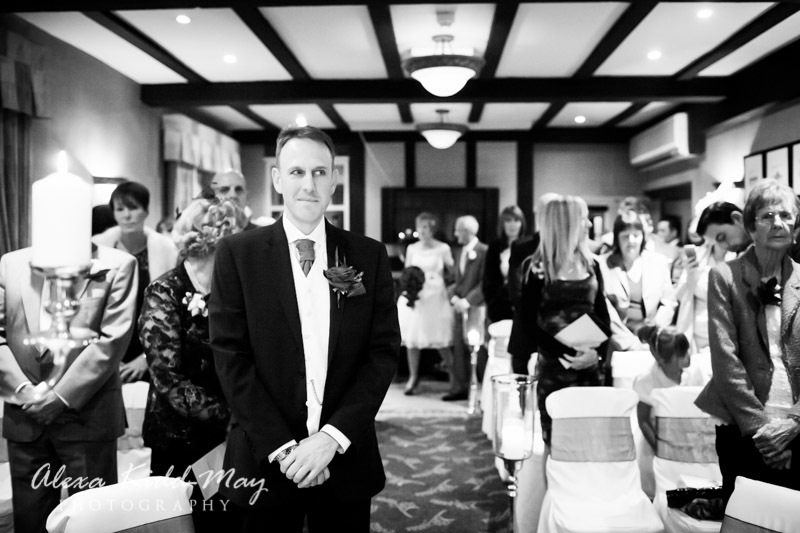 It was taking place at the end of the year and gave me the chance to be a Berkshire Wedding Photographer for the day. 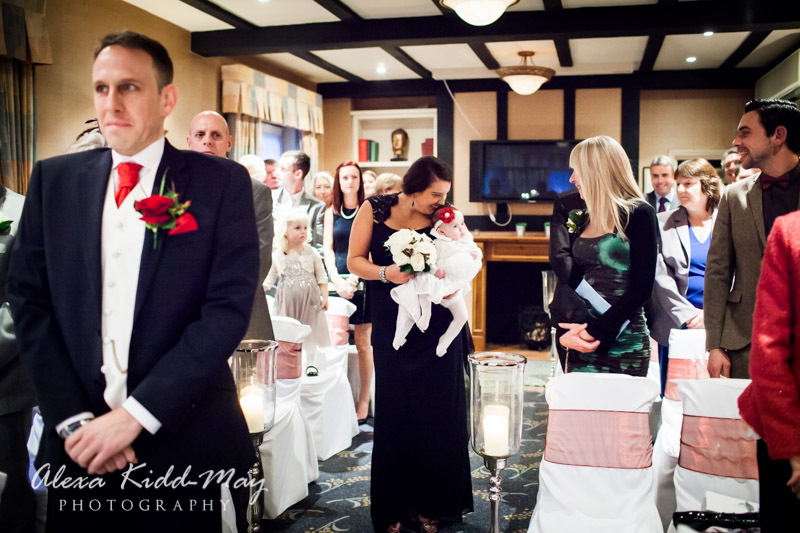 It was lovely to see them all again, including Danielle’s daughter. 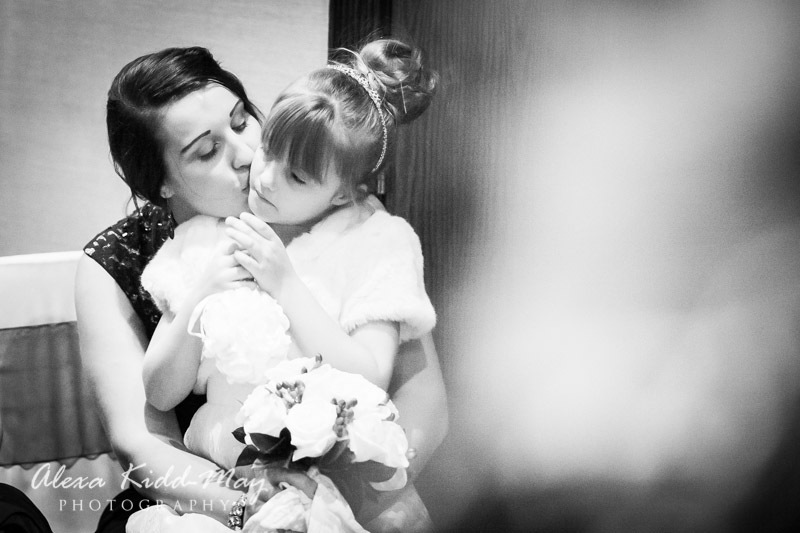 What a busy year she had, being a bridesmaid at both weddings. 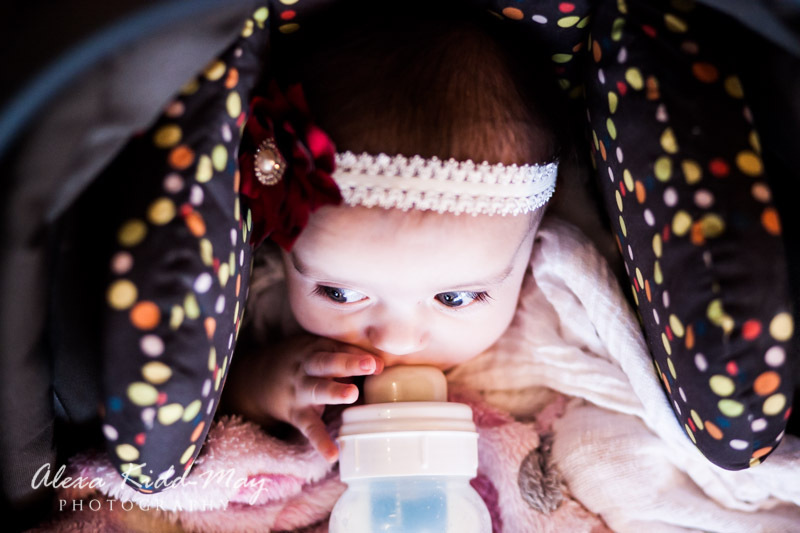 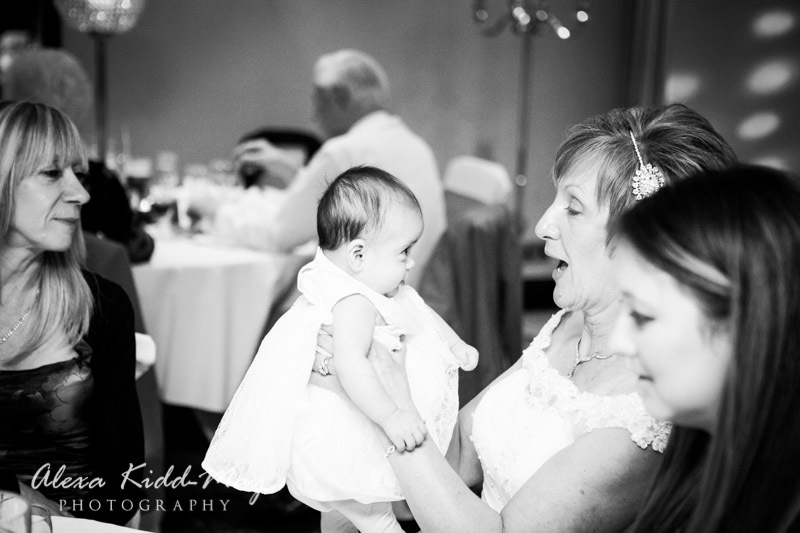 And it was great to meet her little baby sister, a recent new addition to the family. 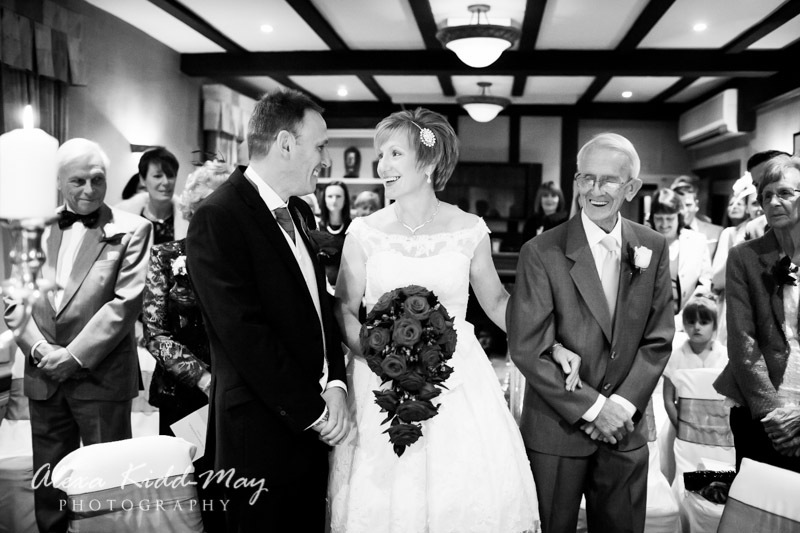 The wedding day was absolutely fantastic. 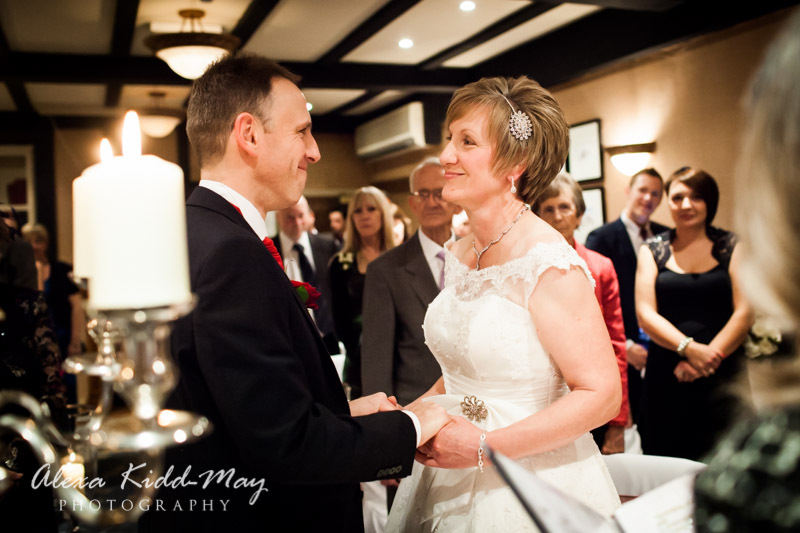 Highlights for me were the beautiful candlelit service and the emotional speeches before the wedding breakfast. 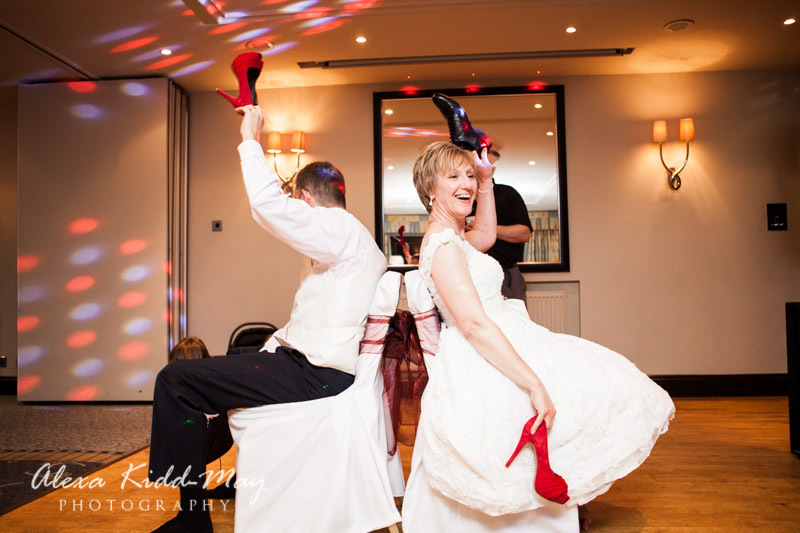 I also loved the lively dancing and a very funny “Mr and Mrs” style game later in the evening. 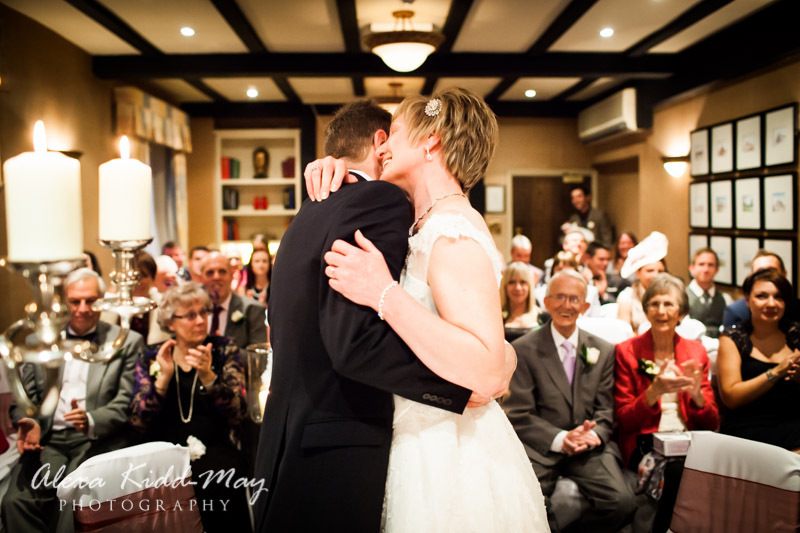 Catherine and Neville had put so much thought into the wedding. 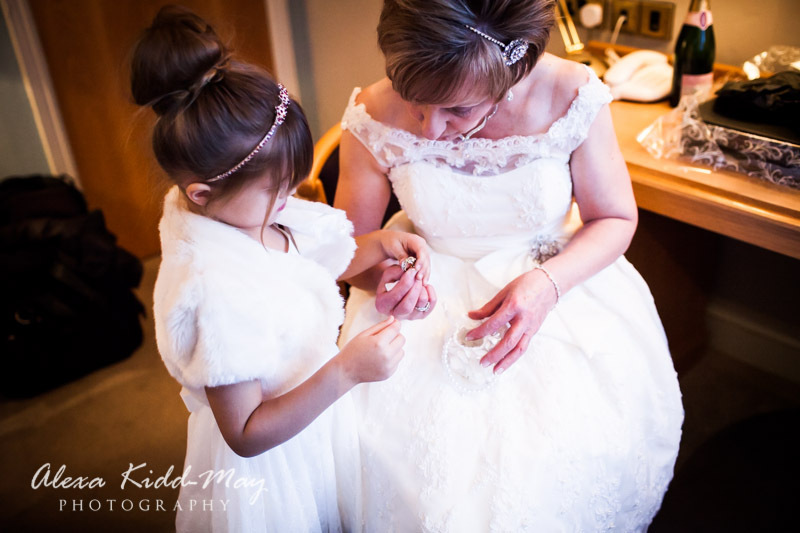 It was a wonderful mixture of romance, tradition and family fun that everyone was able to enjoy. 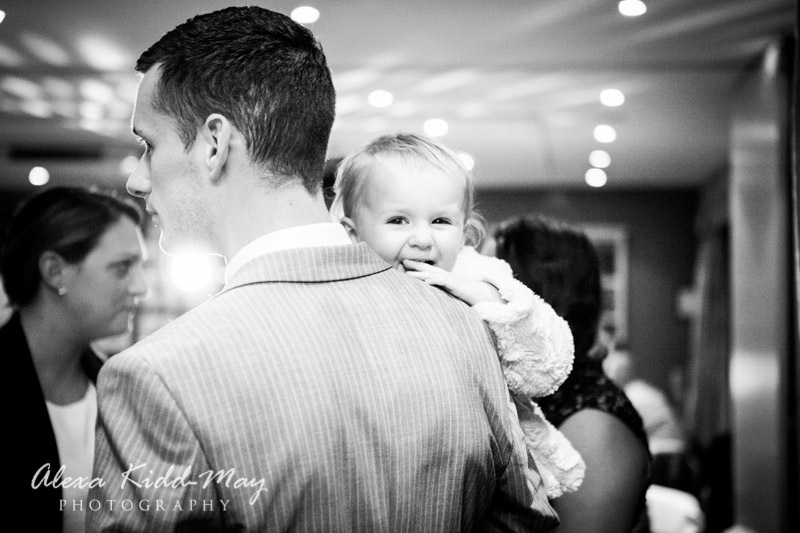 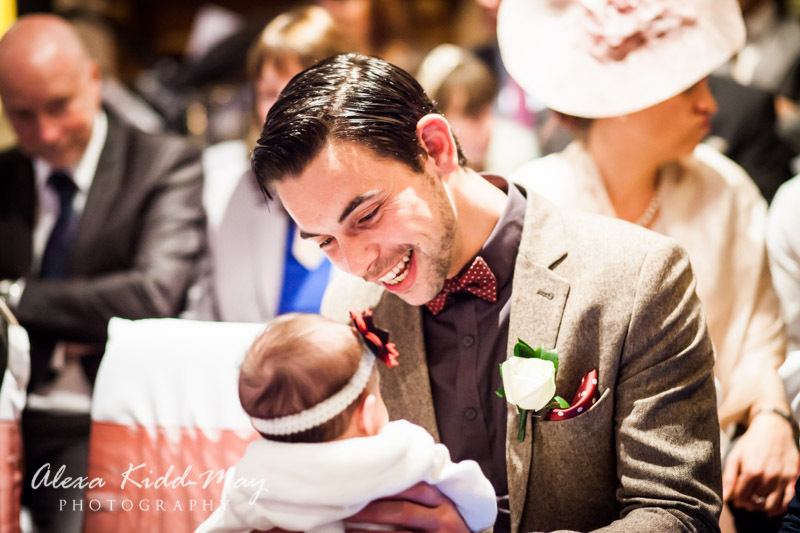 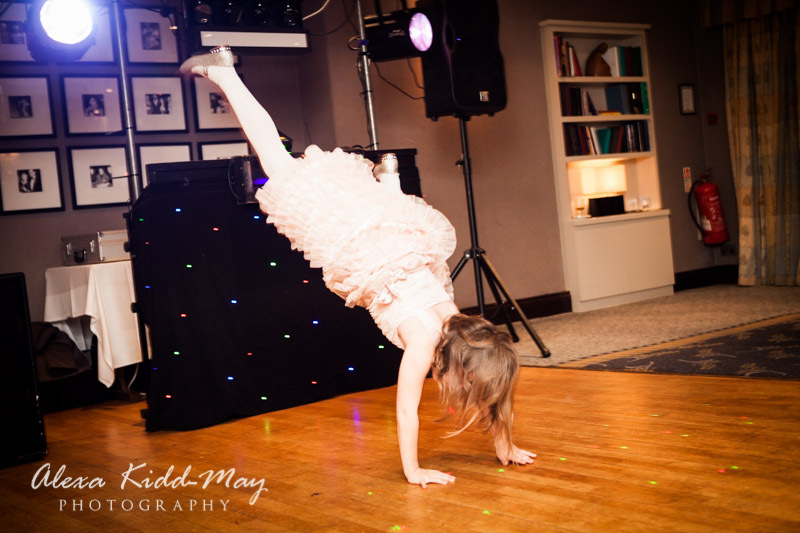 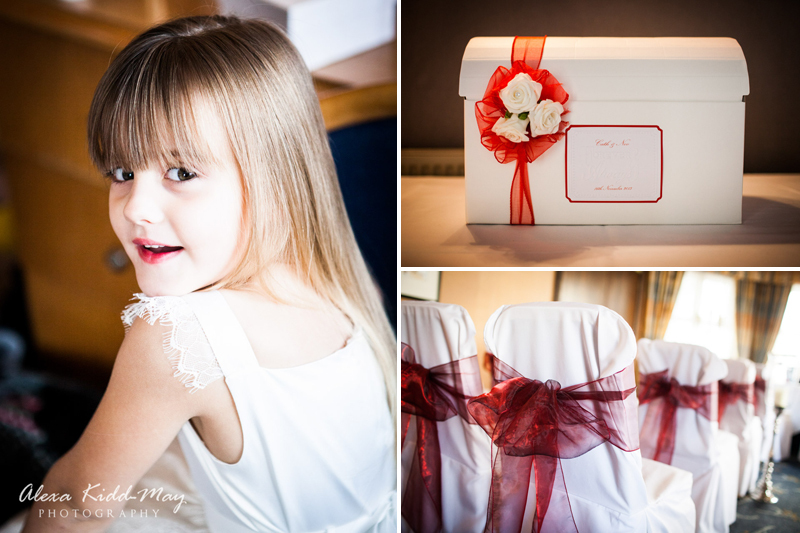 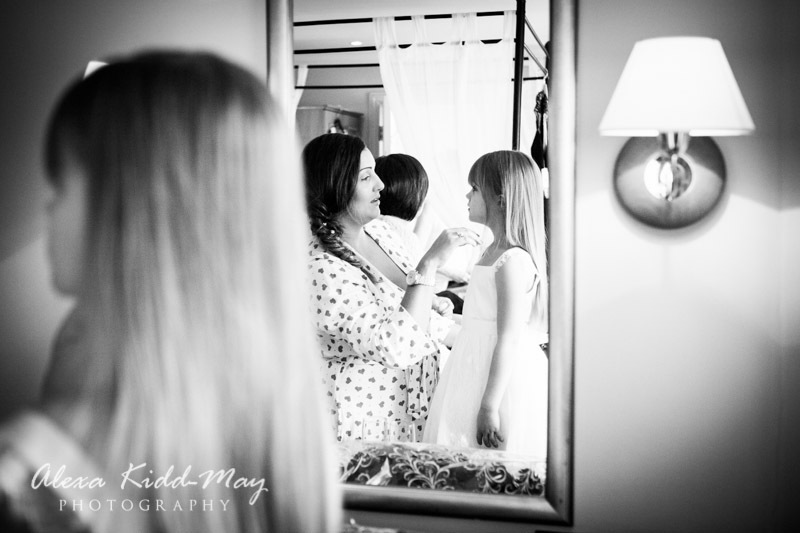 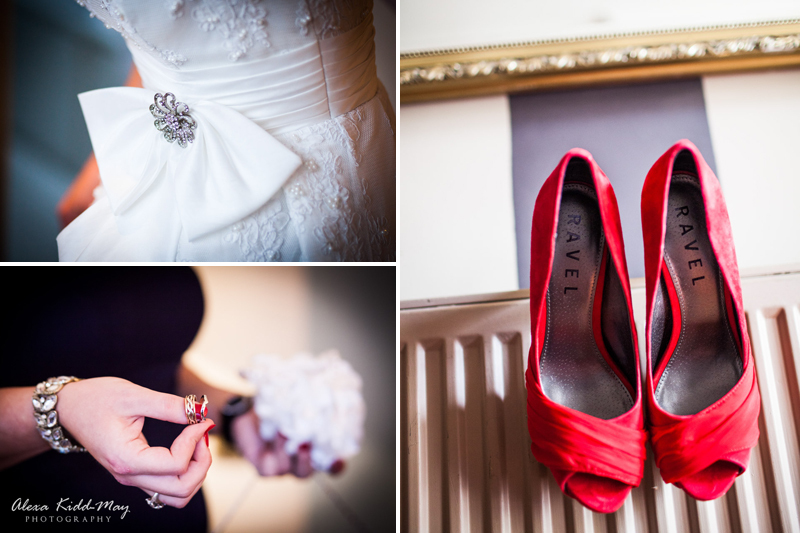 The images below will give you a good flavour of this wedding in the Manor Hotel, Berkshire.